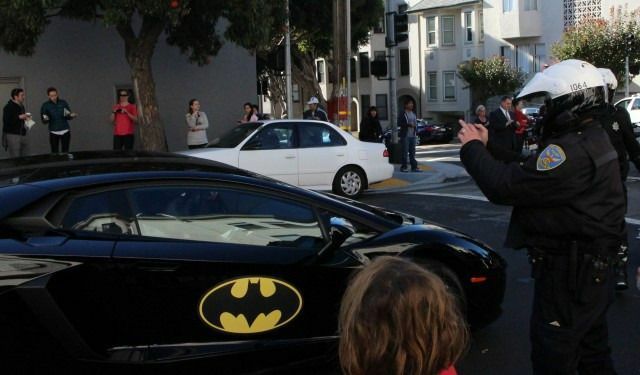 The streets of San Francisco — sorry, Gotham City — went absolutely insane Friday for a 5-year-old boy named Miles. 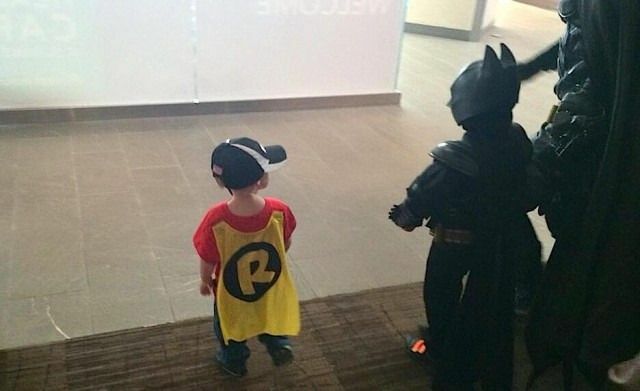 Miles has leukemia, and his fondest wish was to be Batman for a day. 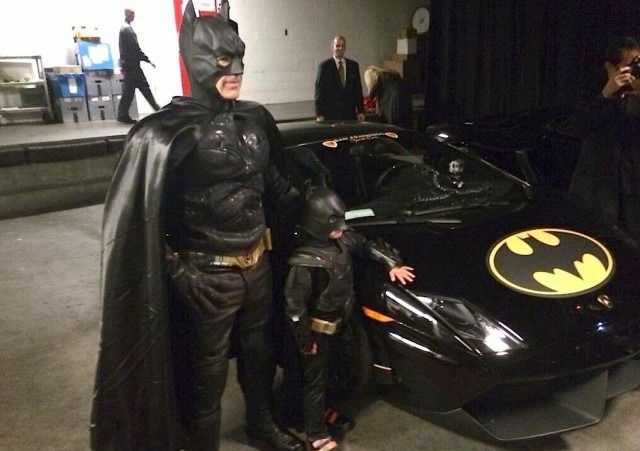 The Make-a-Wish Foundation obliged, setting up several scenarios around the city involving two of Gotham’s greatest enemies, The Penguin and The Riddler. At last count nearly 15,000 San Franciscans had signed up online to play the grateful onlookers. 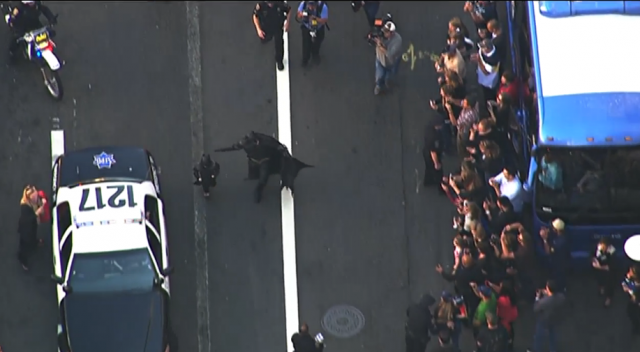 Result: cheering crowds comparable in size to the ones that gathered when the San Francisco Giants won the World Series. Miles’ reception, everywhere he went, was akin to that for a rock star. 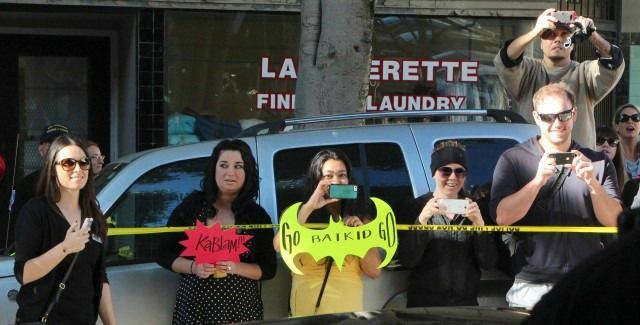 Batkid’s first job: save a woman who had been tied to the cable car tracks by the Riddler. 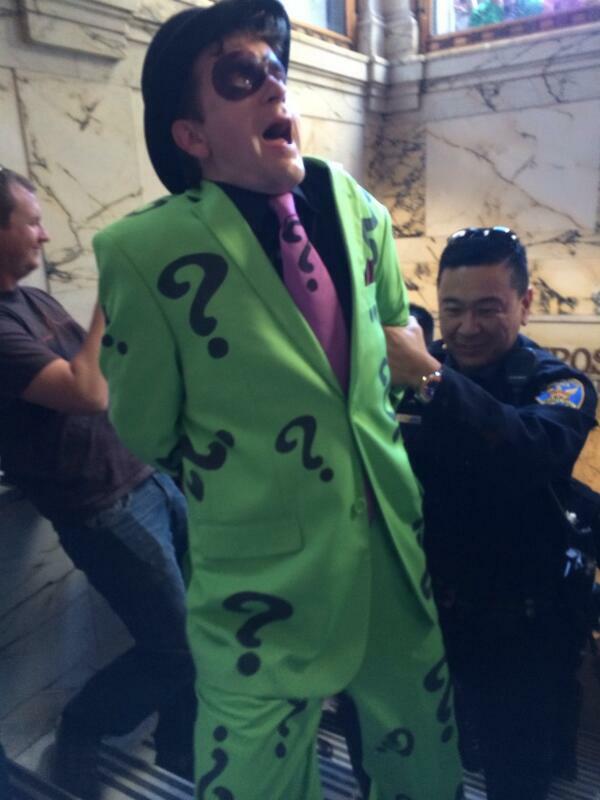 Less than half an hour later, Batkid apprehended the Riddler in a downtown bank vault. Apprehended!? 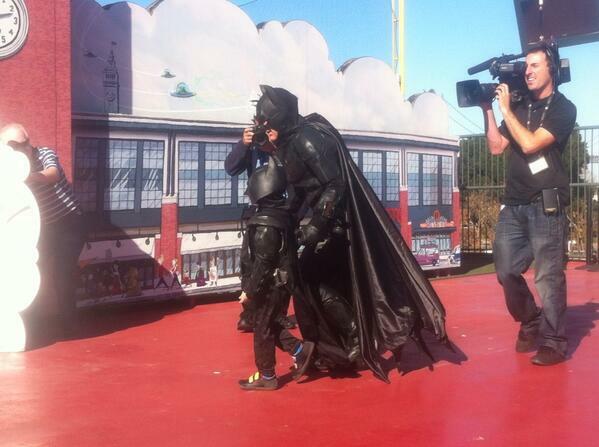 Too easy #Riddler – you were no match for #SFBatKid! 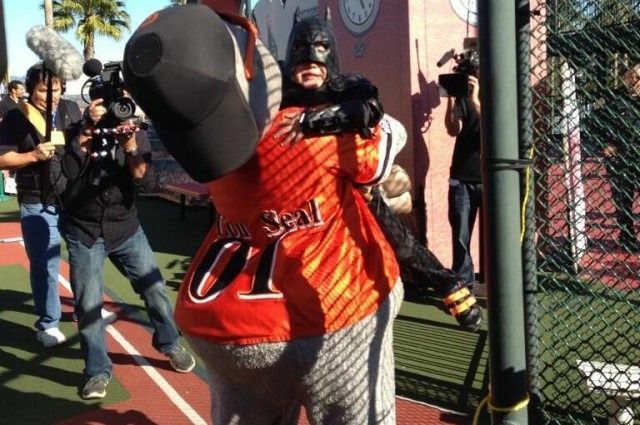 I have @LouSeal01 and there’s NOTHING #SFBatKid can do about it!!! 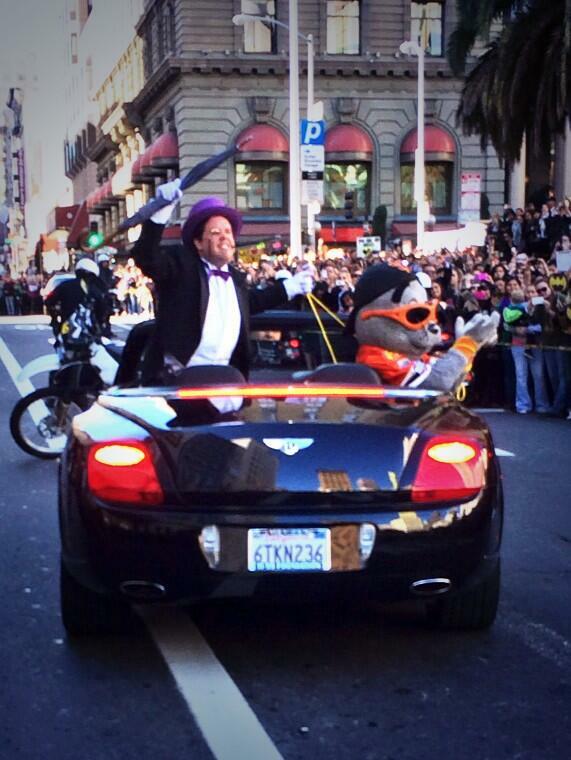 We’ll follow the continuing adventures of Batkid throughout the day — the Penguin has a few tricks up his sleeve yet.